A decade ago. It doesn’t seem that long; Johnny Depp was only on his third Jack Sparrow performance, Daniel Radcliffe had only been Harry Potter 5 times, and we were just getting started with the TRANSFORMERS franchise. In fact, the 5 highest grossing films of 2007 were all parts of mega blockbuster franchises. Meanwhile on the small screen, David Chase’s “The Sopranos” was infamously cutting to black and permanently cementing itself into the lexicon of American culture. With a climate like this, it’s not hard to understand why critics were beginning to call this time the golden age of television. There was another big television related story in ’07. The Writers Guild of America went on strike due to archaic contracts regarding residuals in the home video market. This led to many scripted shows airing shorter seasons and some unscripted reality shows lengthening their seasons. One of the more interesting things to happen as a result of this strike was the demystification of “reality television”. One of the issues that the WGA was and continues to fight for is the unionization of writers (story developers) on reality television. In fact, just this month, about 200 writers of reality shows participated in a walk-out to protest their working conditions and benefits. I don’t pretend to be any sort of an expert in labor disputes. I do however, find it amusing that all this would be happening at the same time that the networks producing these shows will try to cling to the artifice of authenticity in their programs. So the next time you find yourself binging episodes of “Duck Dynasty” or “Storage Wars”, keep a lookout for credits like ‘story producer’ or ‘story supervisor’ or in the case of “Pawn Stars”, ‘writer’…. It is what it sounds like. That being said, 2007 actually turned out to be a fantastic year for cinema. The innovation and creativity came oozing out of the Cineplex. This was true of small independent films, Oscar baiting critical darlings, and international arthouse films alike. So much so, I found it impossible to make a list of only 5 notable films from this year… I actually had a hard time keeping this list to only 10 films. This film has all of the visual and audios that make for a great romp of a gore fest. At second glance, the true weight of this film’s moral tale is realized. One bad decision begets another, begets another and so on and so on… And now look at where you’ve found yourself. 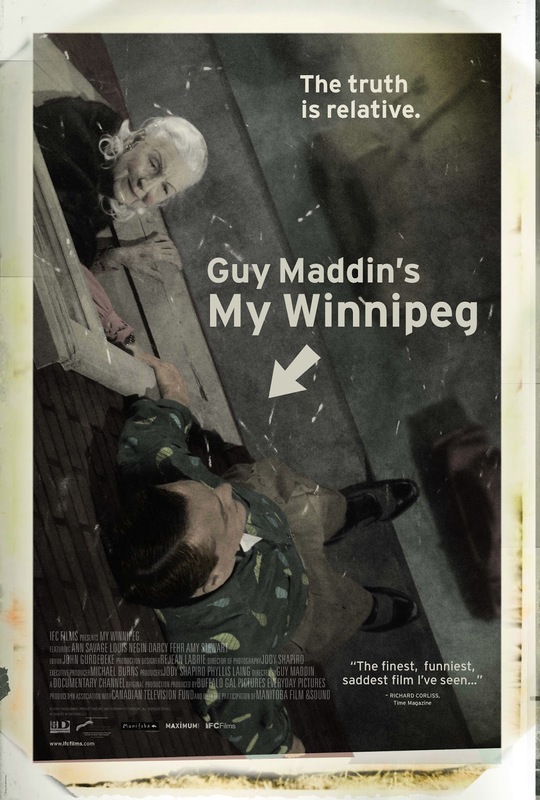 This is my second favorite Maddin film (2nd to THE SADDEST MUSIC IN THE WORLD). Its signature Maddin weirdness is only a small part of its charm. What truly makes this film outstanding is how obviously personal the subject is to him. You can’t help but empathize with him as he excitedly narrates his own subjective version of his childhood home. I’m not sure whether I’m more appreciative of Casey Affleck’s performance or Roger Deakins’ cinematography here. I have no reason to choose. 2007 was sort of a coming out party for the younger Affleck. He had worked steadily for years but ’07 found him knocking it out of the park in both this film as well as big brother Ben’s GONE BABY GONE… That’s a good year. Deakins has always been masterful. This film may showcase his talent more than any other. If horror is defined by its intention to frighten, this film is the greatest horror film of all time… I don’t think that actually is how the horror genre is defined but I left this film extremely affected. 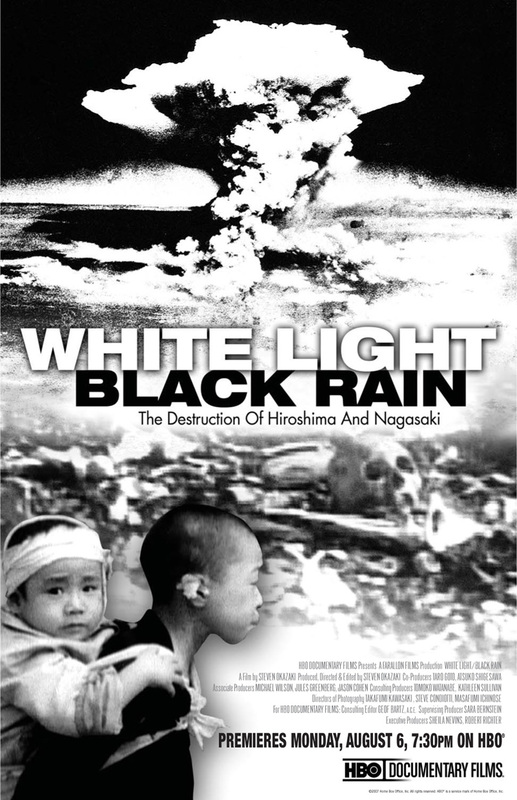 This is a very disturbing documentary, as well it should be. This film very clearly and artistically illustrates the importance of telling a story from the point of view of personal accounts. I don’t think this film technically gave the world a whole lot (if any) new information. But hearing the recollections from the people that were there at ground zero removes any possibility for the audience to disassociate, rationalize or justify what was done to them. 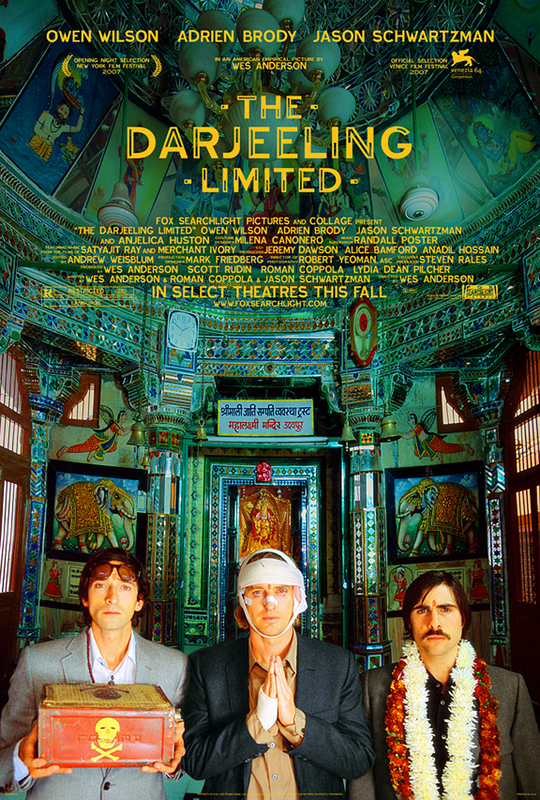 This is Wes Anderson’s most underrated film. It’s also probably his least Wes Anderson-y film. Instead of filling up all of the space with the minutia that his films have been so well known for, this is a story that is driven to serve its strong characters. I love the way he portrays brotherhood with these characters who have been thus far avoiding dealing with the death of their Father, their Mother’s abandonment and each other. 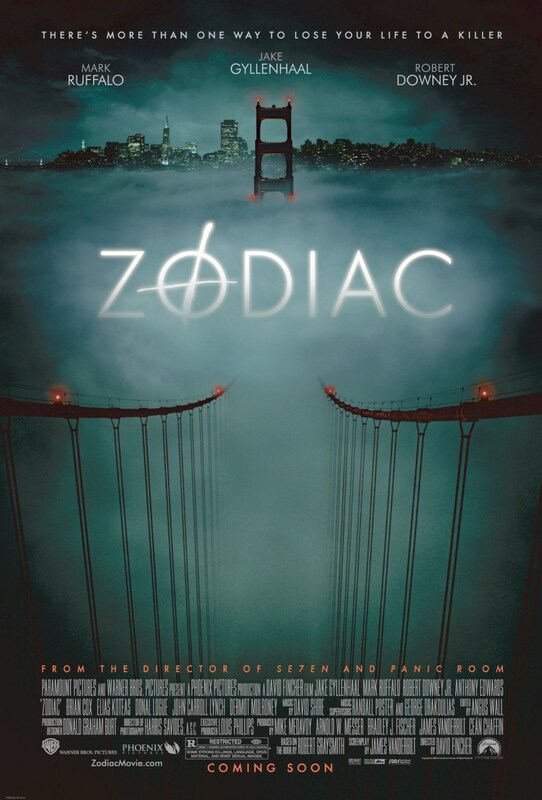 I don’t know if I can say anything about this film that hasn’t already been said a thousand times. Its craftsmanship is paramount, clinical but not cold. 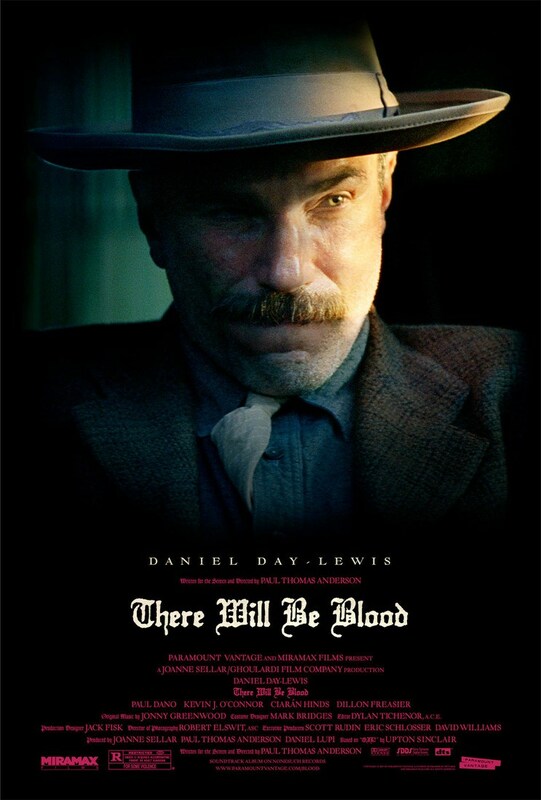 The performances by both Daniel Day-Lewis and Paul Dano are flawless. And I’m a big fan of Johnny Greenwood’s score. 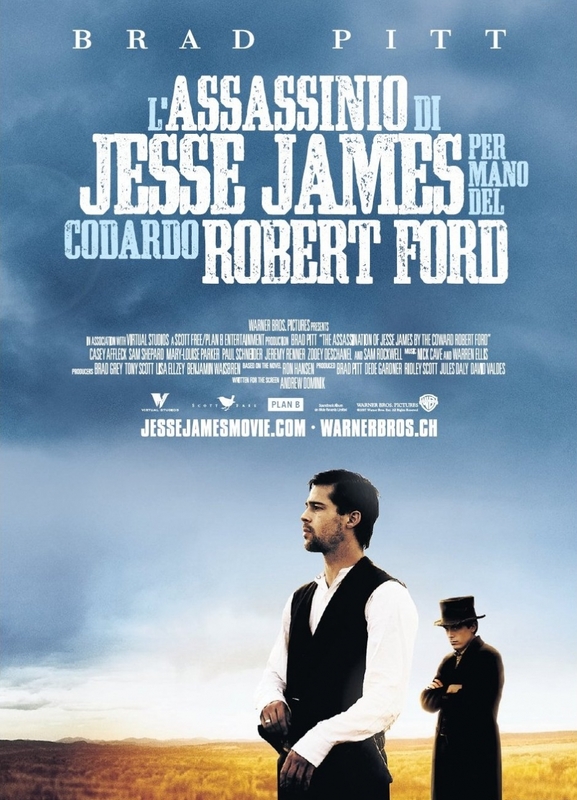 There’s something very ‘classic Hollywood’ about this film that works amazingly in contrast with its overall contemptuous tale of obsession and self-indulgence. The mythical ouroboros has met his match, and they decided to eat each other instead. Romanian New Wave was in full swing in ’07 and Mangiu is probably the movement’s most prolific voice. At first glance, this sounds like it could easily be a preachy message film. Fortunately, Mangiu’s signature neo-realistic style sheds all sentimentality from this story and instead pulls the viewer deep into the psyche of the beautifully crafted characters. 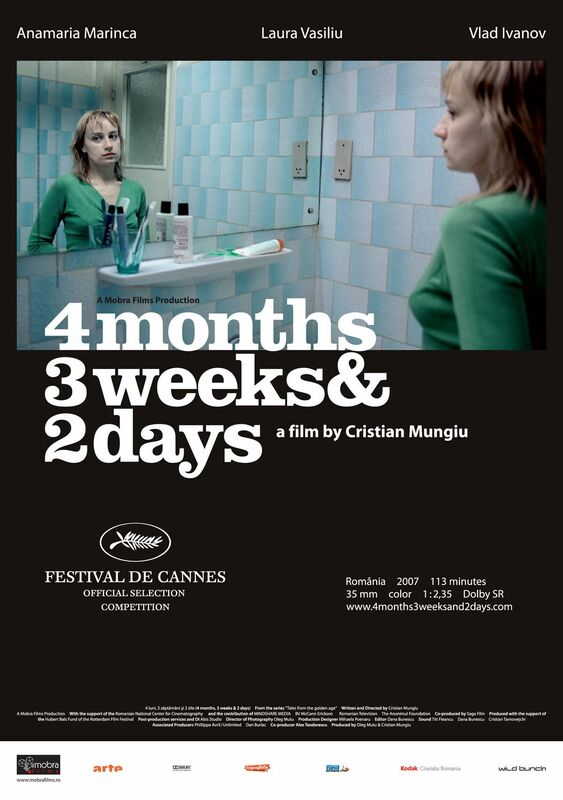 As much as I love this film, I don’t even think its Christian Mangiu’s best. His 2012 follow up, BEYOND THE HILLS is one of the best films of the decade. As I’m writing this, I’m patiently awaiting the screening for his latest film, GRADUATION at the Phoenix Film Festival. This is most likely a filmmaker that I will championing for years to come. I’ll be honest here… I wasn’t really very high on this film when it was new. I’m pretty sure it didn’t make my top 10 list. This is the epitome of why I’m doing this blog series. It’s very hard to tell how well a film is going to age over time based on you first experience with it. I didn’t really see what the big deal was the first time. I thought it was a little better than ok but too slow for my tastes. Over the years, what I thought was meandering has turned into mesmerizing, what was slow is now meticulous… Ten years later and the more I revisit it, the more I love being haunted by this film. This is Lee Chang-dong’s most difficult film to watch. It’s absolutely devastating. I love films that make honest attempts at depicting what little pieces of humanity prevail and what pieces fail in the face of personal tragedy. I’m a big fan of South Korean cinema of the past 15 years or so. This film is one of the many reasons why. I love the fact that after a couple of run-of-the-mill, disappointing efforts (INTOLERABLE CRUELTY & THE LADYKILLERS), The Coen Brothers just kind of seemed to decide that they would get back to making masterpieces again. 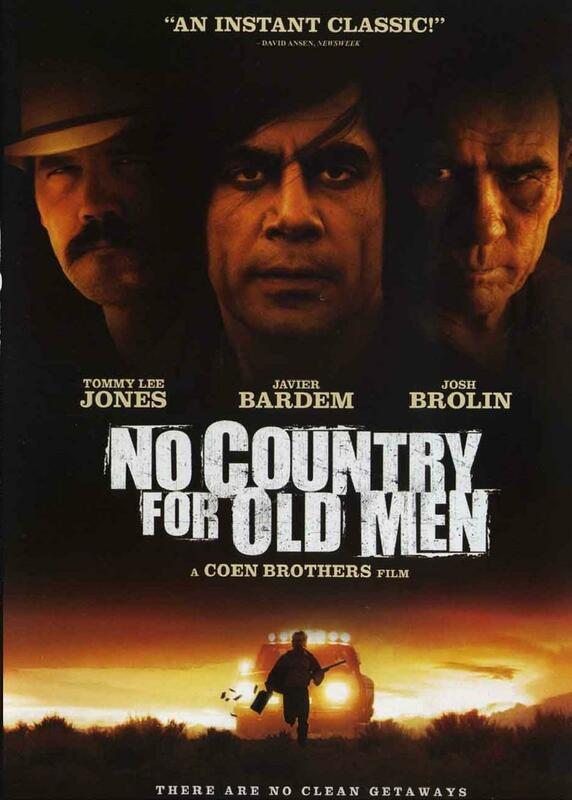 They used their extremely distinct filmmaking style to adapt the dark and nihilistic Cormac McCarthy novel of the same name. I like to say that the Coens make films in the style of semi realism. Their use of violence has always been very ‘matter-of-fact’. It is neither shied away from nor glorified. It just is. It is this signature that made them the perfect storytellers for a tale that takes place in a world in which your life may very well depend on the flip of a coin.